From Tequila’s flavor and smell alone it may be easy to tell that this spirit is different from the others we’ve used thus far. What you’re senses are picking up is Tequila‘s base, namely Blue Agave. Blue Agave (agave tequilana) is one of a number of agaves that both grow natively and are cultivated in Mexico. 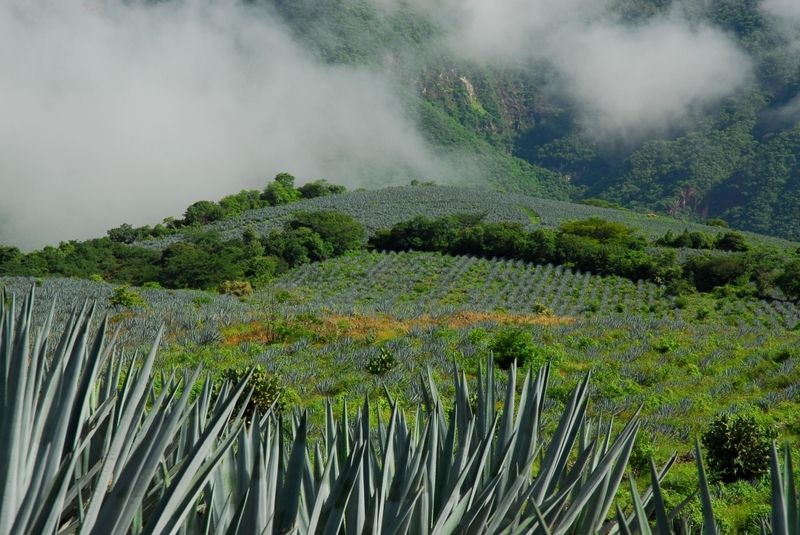 Although the other agaves are often used in making Pulque and Mezcal, Tequila makers can only use Blue Agave. That brings us to our next point, the qualities of Tequila. There are two qualities you should keep an eye out for when buying Tequila, mixto and 100% agave. Not surprisingly 100% agave Tequilas must be distilled from a mash of fermented blue agave only, no other fermentables can be included. Mixtos on the other hand must contain at least 51% blue agave. 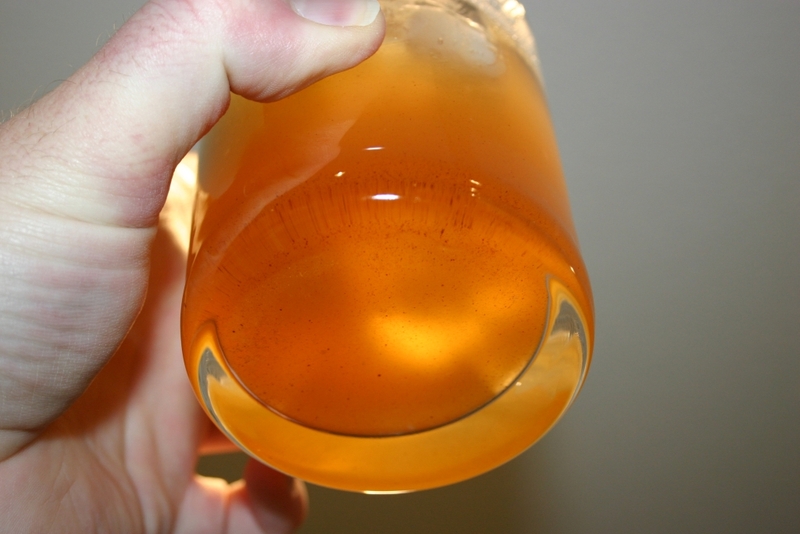 The remaining 49% of the fermentable material can be other grains or sugars. This means the distillers will use wheat or other grains as they are usually the most cost effective. The resulting product doesn’t present as refined a flavor and is said to cause more hang overs. Now it should be clear why I steer clear of the bottle of Jose Cuervo on my shelf. I’d suggest sticking with 100% Agave Tequilas when mixing cocktails, the resulting drinks will be much better. A couple more quick notes on the Blue Agave. The plants, when growing in the wild, will send up a shoot after growing for about 5 years. This shoot can reach 5 meters in height and is topped with yellow flowers which are then pollinated and the plant reproduces. When cultivated for Tequila production this shoot is removed about a year after planting and used to produce more Blue Agave plants. The resulting agave will then create a much larger core, or pina. Once the plants reach 12 years of age they are harvested by Los Jimadores. All the leaves of the plant are cut away and the pina, which now weighs as much as 500 lbs, is sent to the factory to be processed. At the factory the pinas are halved and put in to large cookers which resemble giant ovens. The pinas are cooked for anywhere from two to three days. During this cooking process the agave’s starches are transformed in to sugars which can be processed by yeasts during the fermentation process. Following the cooking the pinas are shredded. Next the shredded pinas are fermented in a method similar to other spirits. Finally the resulting mash is then fermented and either bottled immediately or aged. If the Tequila is bottled immediately it is called a Tequila Blanco (or plata, silver or white). Blancos are usually crystal clear, have a very pure agave taste and a bit of a sharper bite. 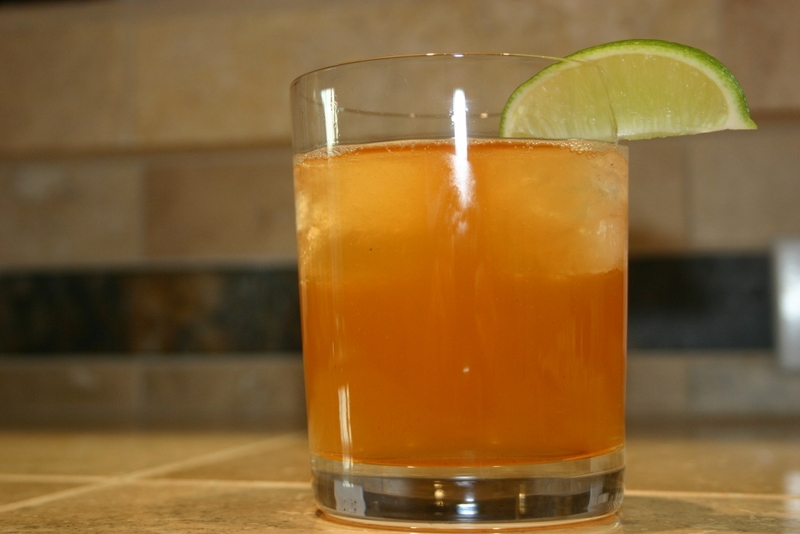 It’s the blanco’s agave flavor and bite that make it good for drinks with other strong flavors, such as this week’s cocktail, the Margarita. If the distillers age the Tequila in barrels for a period of a few months the spirit is called Tequila Reposado, or rested Tequila. Reposados tend to be light golden in color, are a bit smoother than blancos and have more of the wood flavors from the barrels. It should be noted that not all “gold” Tequilas are gold from the barrel aging. Some distillers will add carmel color to create the gold hue artificially. This is primarily true of mixtos so make sure the bottles you’re buying say 100% Agave. There are two final grades. Tequilas aged from a few months to three years are referred to as Tequila Anejo and those aged more than three years Extra Anejo. Anejos and Extra Anejos begin to have flavors similar to well aged whiskies from their time in the barrels. These can be great sipping tequilas or can be mixed if you’re looking for a truly top shelf cocktail. I hope this brief intro has shed some light on a sometimes mysterious spirit. If you’d like some more in-depth information I’d suggest checking out “In Search of the Blue Agave.” The site has a lot of great information and was a source of some of my facts above. If you’d like to know more about the distillation process as a whole keep reading Cocktail Hacker. I’m going to write a series of posts in the coming months on that very topic. Until then, happy hacking. There is a great thread on eGullet titled “You might be a cocktail snob/geek if…” Well, tonight I can add another of my own. You might be a cocktail geek if you make incredible homemade tonic syrup and immediately start thinking about what you can tweak to make it better. Last night the cocktail hacker crew had a tonic tasting to coincide with our Gin and Tonic week. I’ll be writing up our results tomorrow. To go with this theme I made up a batch of homemade tonic syrup used the recipe posted by Jeffrey Morgenthaler. 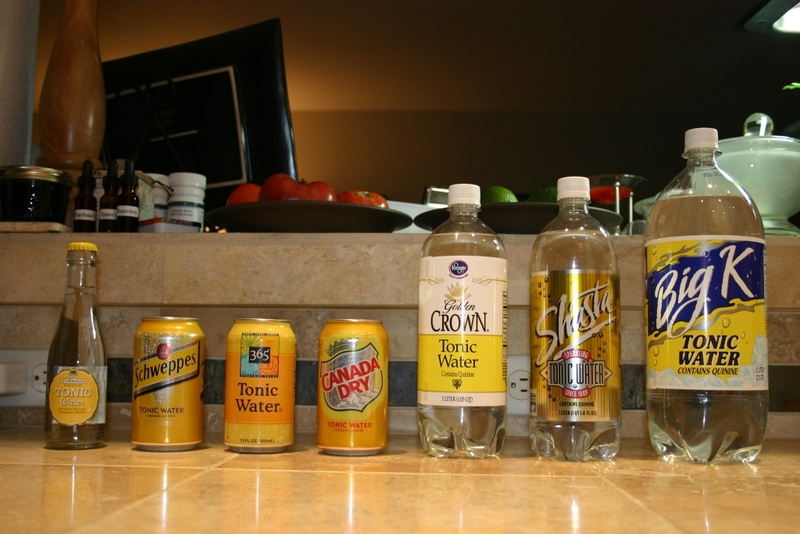 This being the first time I had made Tonic Syrup I decided to stick with Jeffrey’s recipe nearly to the letter. 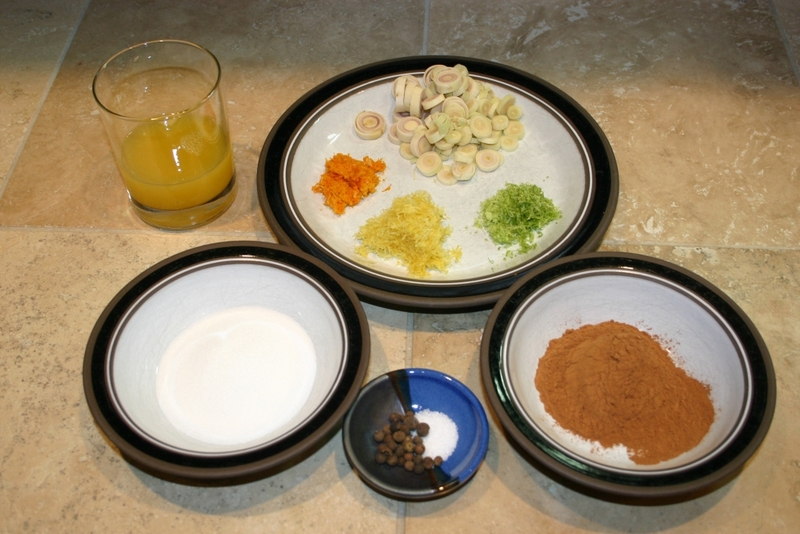 Two of the ingredients required a bit of foot work to find. I found citric acid at a local home brewing / wine making shop. The clerk was a bit startled when I said I was making my own tonic and later added that citric acid is usually purchased for barrel cleaning. His next question was where I got the quinine from. At Jeffrey’s suggestion, and most of the homemade tonic recipes for that matter, I used powdered red cinchona bark that I got from www.zooscape.com. There are other online retailers as well, but ZooScape treated me well and I’d recommend them if you’re wanting to try this recipe. 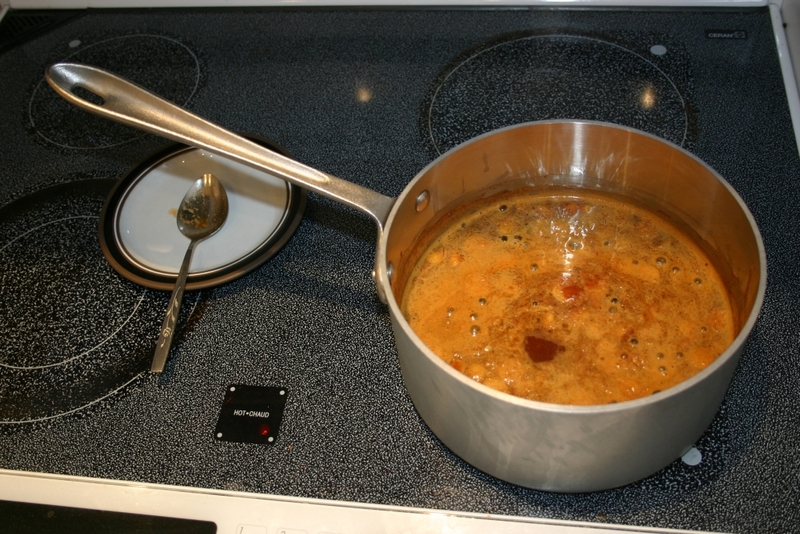 Once I had all the ingredient prepped we brought them all to a boil then lowered the burner and allowed the mixture to simmer for 20 minutes. Following that we moved on to the straining process. The first step to this is to use a mesh strainer to remove all the big pieces. This step will also remove a lot of the bark powder, but you’ll still be left with quite a bit of particulate. To solve that problem there are a couple of routes you can take. The immediate choice is to run it all through a coffee filter. This method, although a good one, takes an exceedingly long time. We tried it for a bit, but I got impatient so I tried my favorite filtering method. We broke out my tiny Bodum French Press [Referrer Link] coffee maker and got to filtering. The resulting syrup still has a bit of bark in it, but I think that adds a unique homemade look to the cocktail. Once the syrup was strained we added the sweetener. This is where I deviated from Jeffrey a bit. I didn’t have any Agave Syrup and didn’t want to get any at this point so I sweetened with a 1:1 simple syrup. I used the same proportion as Jeffrey suggests but the resulting product was a lacking a bit of sweetness so I’ve been adding a touch of simple syrup as I put it in my squeeze bottles. 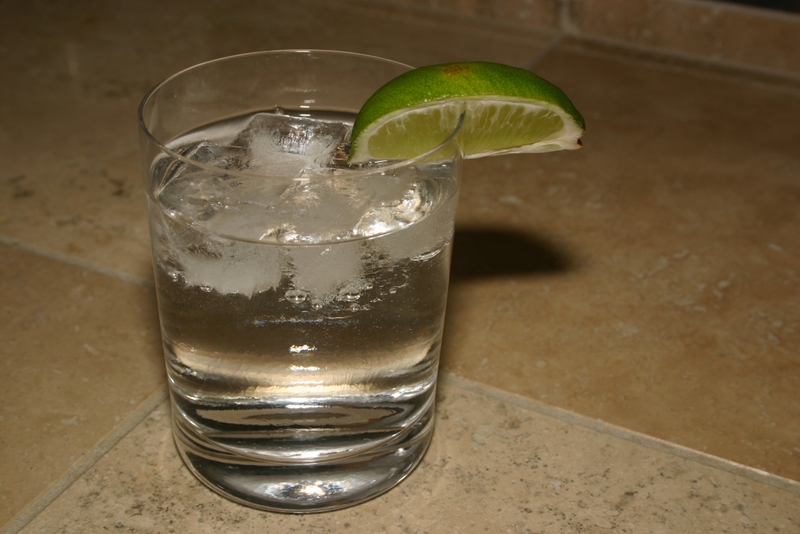 Given that, I’m not going to list my altered recipe at this time or the recipe for the Gin and Tonic. I will say though that this is, without question, the best tonic I’ve ever had. It is bitter and sour but has great citrus flavor and the allspice really adds a nice note. As usual I love the fact that I can vary the sweet, bitter and sour components at will. This is truly what cocktail hacking is all about.